106 and Park | Sen1989 "The Prince Of Urban Media"
The Group Mindless Behavior is dope! 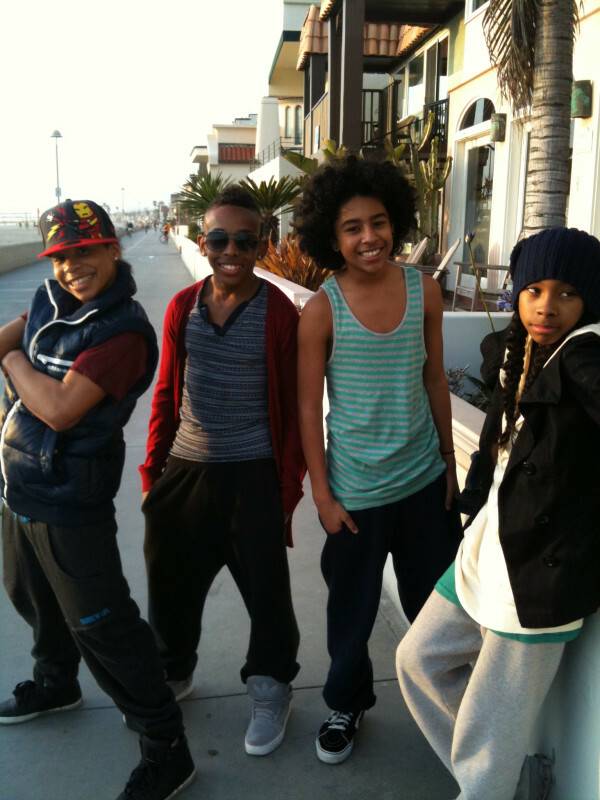 I am a fan of the group MINDLESS BEHAVIOR, there song MY GIRL is always on repeat, the tune is just really catchy! I hope that his group can stay together and continue to be good friends, because I dont want to see them end up like B2K!! I think MINDLESS BEHAVIOR is a little more organized than B2k though…. Ice Cube goes on 106 and Park and Rosci tries to talk slick! Ice Cube went on 106 and Park yesterday to talk about his new movie “Lottery Ticket” and his new show that is coming out on TBS, as soon as he gets on the stage Rosci says ” You must have not stepped outside today, its like 80 degrees and you got on a hoodie!” As you know Ice cube gone come right back and snap on you real quick, his reply was, “You know I’m Ice Cube I keep it cool so don’t worry about it! !” LMAO!!! Rocsi first of all that is rude to say to someone! How about whats up Cube? How you doing? to start off your conversations! Plus when Rick Ross and dem be coming on there with those hot azz leather jackets you don’t say that to them! Rocsi is overseas enjoying the troops! Rosci is overseas on her HSO tour, she is entertaining the troops like Marilyn Monroe did and she is talking to the kids who all watch BET’s 106 and Park. I am not quite sure what talent she is doing but shouout to her for taking time from her busy schedule to devote to a great cause! 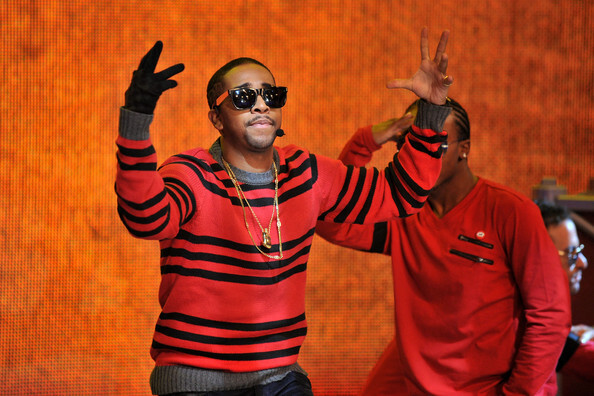 Omarion performed with his mother? A couple day ago omarion was on 106 and Park, he did a great job again as usually, but this guy is really short sometimes I forget that he is actually 25 lol. One of his big surprises was that his mom was going to take the stage and perform with him and she actually did! If anyone saw it, what did you think of her skillz? Someone told me that they get tired of seeing the same videos on 106 and Park everyday! The girl said she would just like to see a variety of diffrent videos everyday…..Sen want to know what you think!